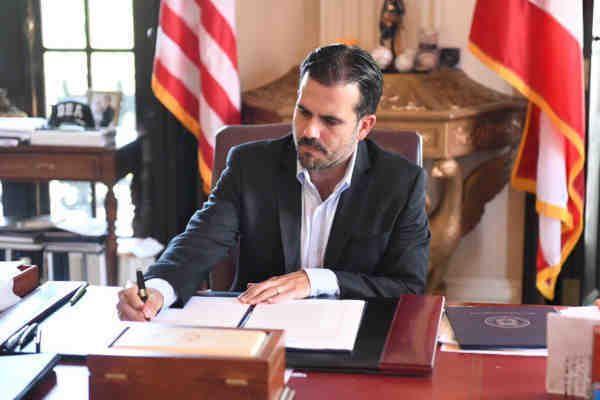 Puerto Rico Governor Ricardo Rosselló on Wednesday signed an executive order that prohibits therapies that attempt to alter the sexual orientation or gender identity of lesbian, gay, bisexual and transgender youth. Soon after lawmakers failed to approve a bill prohibiting conversion therapy for minors in Puerto Rico, Rosselló announced he would sign an executive order banning the practice. The Human Rights Campaign (HRC), the nation's largest LGBT rights advocate, cheered the news. “We commend Governor Rosselló for his leadership in issuing this order to protect LGBTQ minors in Puerto Rico,” HRC said. Fifteen states and the District of Columbia also ban such therapies.